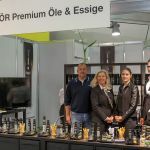 Anuga, the world’s biggest international food fair and exhibition in Cologne, Germany, attracted as many as 160.000 visitors from 192 countries this year. 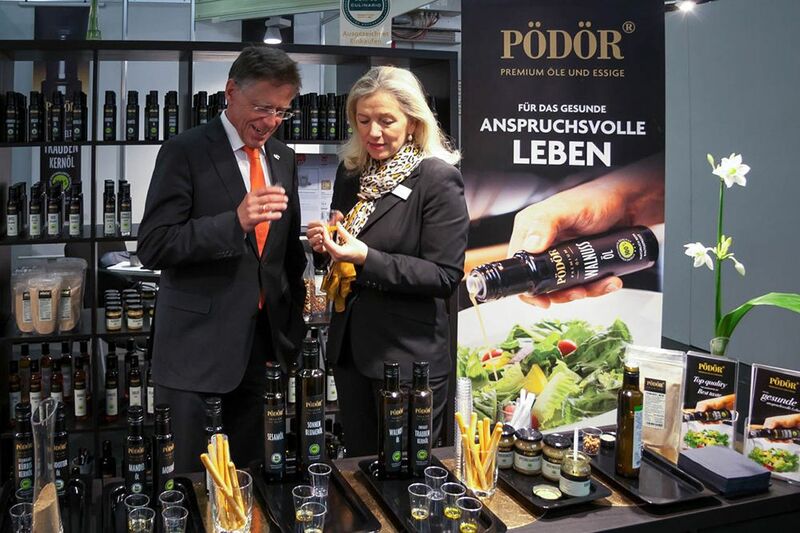 Many of these visitors stopped to view and check out the Pödör stand of premium oils and vinegars, too. 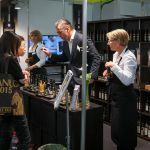 It was fascinating for us to observe the target - oriented professionalism with which the often very well-informed participants tested the oils that had been unfamiliar for them or asked questions about production procedures. 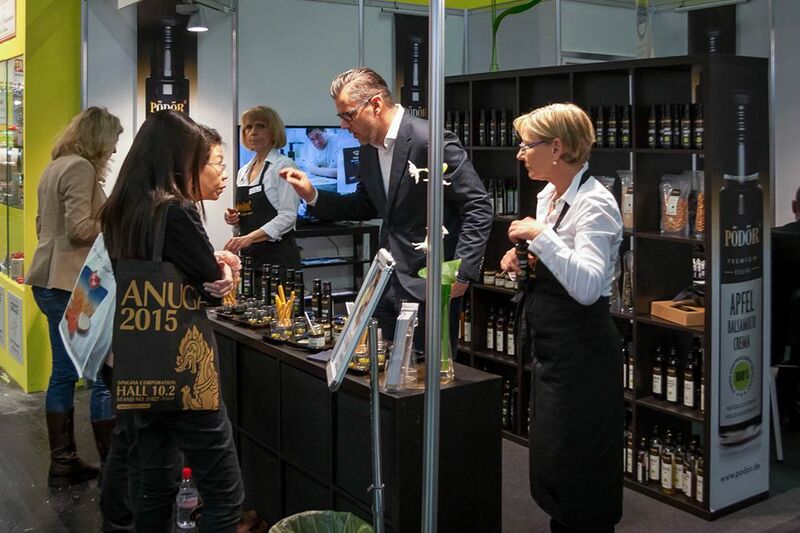 The retail traders carried out a thorough and methodical testing of the complete product scale, whereas Asian visitors made inquiries mostly related to quality matters. 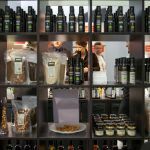 The popularity of super-foods was well demonstrated by the vivid interest in chia oil with its extraordinary high omega-3 fatty acid content. 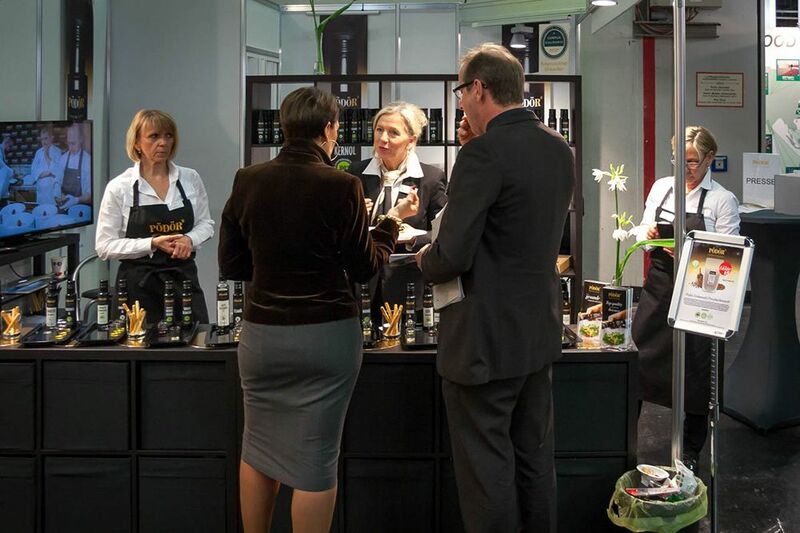 Guests from Europe were easily seduced and duly amazed by our sunflower seed oil, and the Styrian pumpkin seed oil was also a great success. 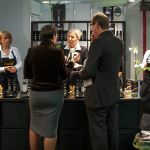 As to guests arriving from North and Central America, it was the almond oil and apricot seed oil that were on top of their list. 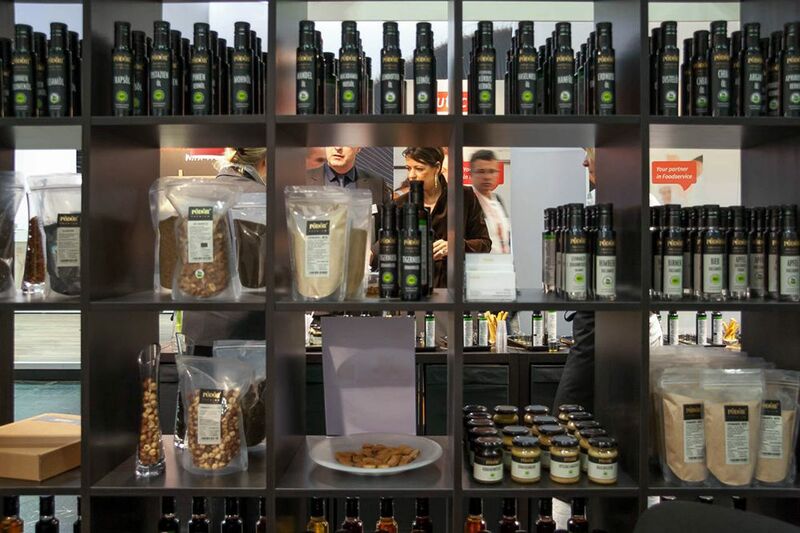 However, it was the hazelnut oil made from Piedmont hazelnuts that invoked a global taste agreement: everybody loved it! 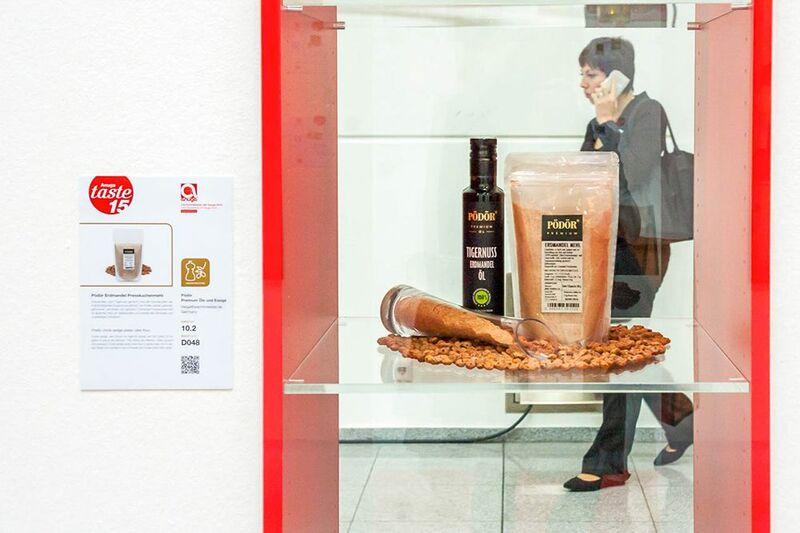 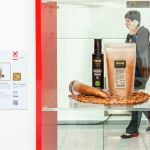 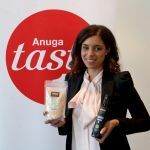 Thanks to its Anuga taste15 award, an auxiliary product of the oil production has also awakened the interest of visitors: the earth almond flour. 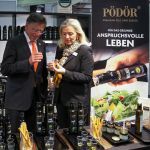 A quick but thorough look at the bottom of the glass: Hans-Jörgen Petrauschke, Head of the Rhone Neuss Region, Germany, checks out the bottom of the glass on the Pödör stand. 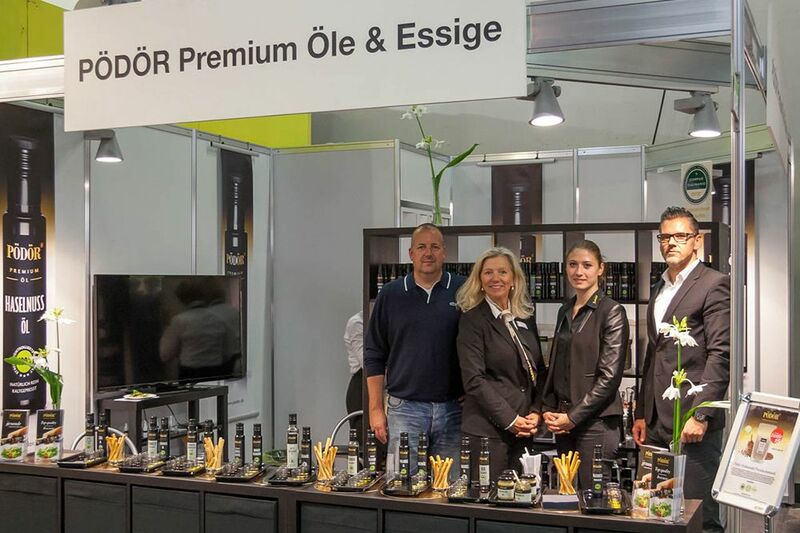 Jörg Tittel, Edeka Zurheide Feine Kost, Dusseldorf (to the left), in the company of Assistant Saskia Graf (second to the right) on their visit to Hall 10 – Fine Food section.